In the last few months, the media had been full of news regarding the SEC, one of the main financial watchdogs from the United States, wanting to get involved and regulate cryptocurrencies and other digital assets. Recently, we’ve discussed the fact that the SEC turned its focus on ICOs and now it had gone even much further, taking some measures which aim to help ICO investors avoid frauds. 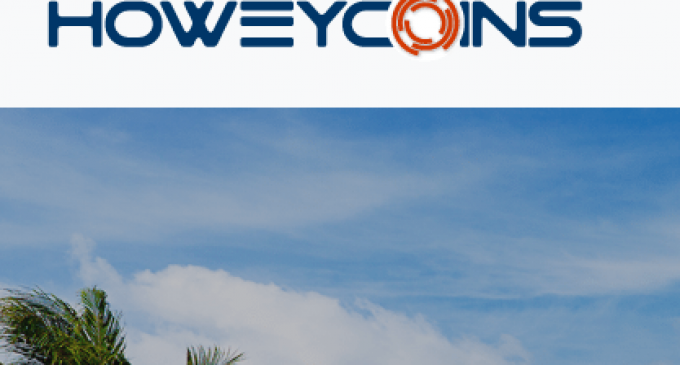 In order to educate investors how to avoid scams, the SEC had created a website called howeycoins.com, drawing a very good-looking ICO offers, which some of you could barely resist. It did so in order to implement some actual evidence that could lead someone to believe the website is a fraud. Let’s discuss some of them, so you can understand better what exactly you need to look after in order to find out if a project is a scam or not. The first actual sign is guaranteed returns. As you will find posted on howeycoin, the project promised 1% guaranteed return per day. It is impossible to anticipate correctly the exact profit that will be generated in the future. The second red flag was represented by the celebrity endorsement. That is an information which can be easily found online. Don’t just believe what you find on the website, go out and search for other sources to see if the information is legit. Another strange thing which can be found on the website is the ability to participate in the ICO with a credit card. As the SEC itself claimed on their website, most licensed and registered investment firms do not allow investors to use credit cards. Also, the SEC warned that a lot of online platforms claim to be SEC regulated, when in fact that is not true. If you want to find out more information, you can check www.investor.gov/howeycoins in order to see useful tips that can help you understand cryptocurrencies, ICOs, and digital assets. The website had been designed by the SEC and we can say that it has a lot of interesting information. Make sure to take it as an example and each time you are thinking about investing in an ICO, check for any similarities. Always search for information in multiple places and see if it is the same everywhere. Never rely solely on the information you find on the ICO website.